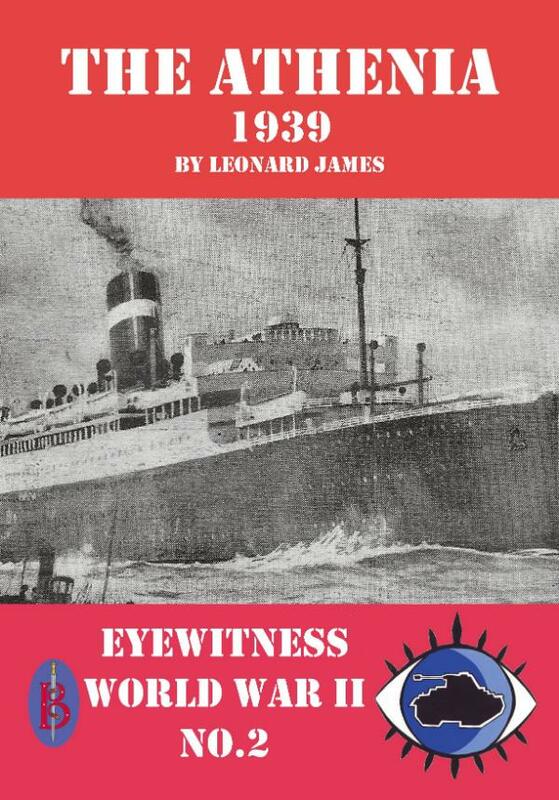 An ebook containing eyewitness accounts of the first British ship to be sunk in World War II - just 10 hours after war was declared. Complete with explanatory text and background on the men and machines involved. The Athenia left port in peacetime, heading for Canada with more than a thousand passengers and crew on board. Nobody had any idea that they were steaming into any kind of danger at all. But lurking in her path was U-30 a Type VIIA U-boat armed to the teeth and sent to sea even before war began to prey on British merchant shipping. Alone and unarmed the Athenia made an easy target. A torpedo struck home in her engine room, killing dozens of crew and passengers in the dining room above - and fatally wounding the ship. When the German Naval command realised that American citizens had been killed they hastily denied that the Athenia had been sunk by a U-boat and claimed it must have hit a British mine instead. The truth did not come out until after the war.